After a 10 hour flight and a beautiful sunrise… Hello Los Angeles! I’m here to bring you the best of Wagner in concert with the LA Philharmonic and Maestro Philippe Jourdan, one of my favourite conductors. 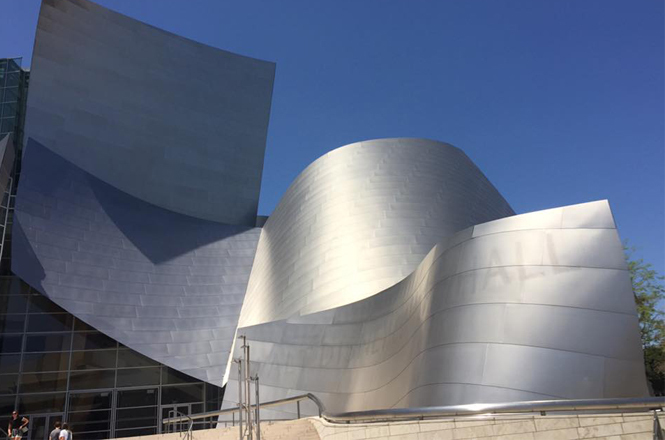 I’ll be singing excerpts from the Ring Cycle at Walt Disney Concert Hall on 28, 29 and 30 April – I hope to see you there!